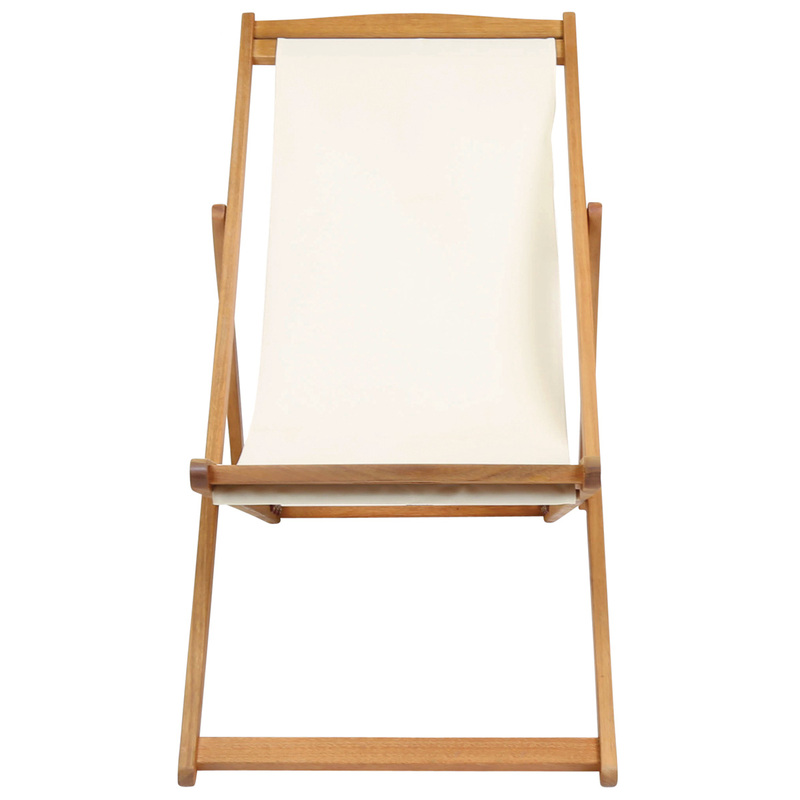 This folding wooden deck chair is made from FSC approved Eucalyptus hardwood. 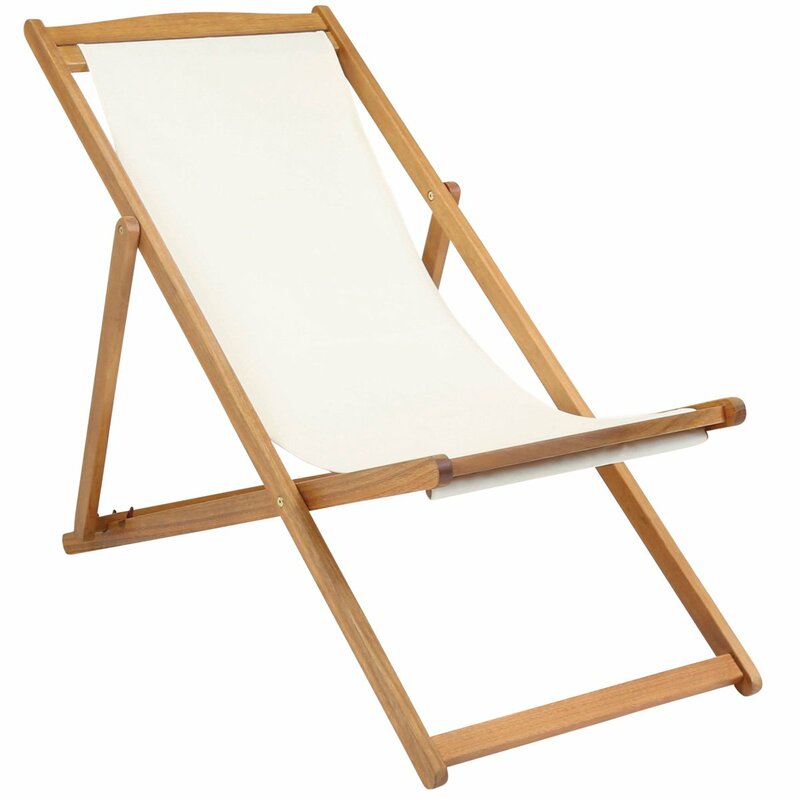 It is really comfortable and ideal for relaxing on the beach or in the garden during the summer. 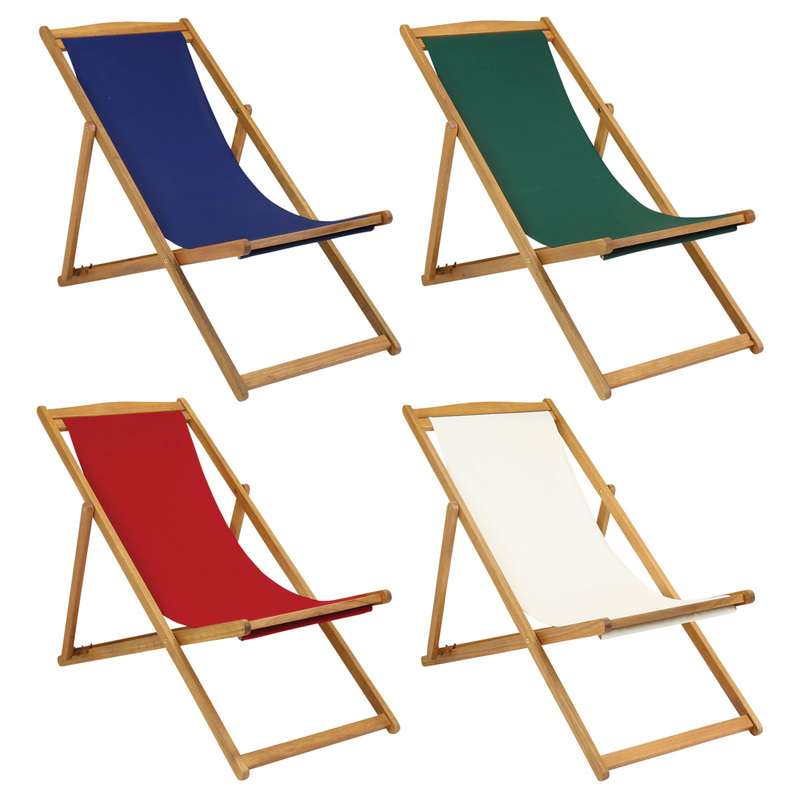 This wooden deck chair has 3 reclining levels you can choose from and can be easily folded for compact storage when not in use.